‘Singing – whether as a soloist or in a group with others – is a miraculous thing. Don’t miss the portrait of Patricia Moreno on September 30th, where she’ll talk about her passion of being a jazz singer, her most important musical influences and of course you’ll hear some of her tunes, as well. Xavier Plus and Andreas Felber are going to be the honorable hosts, don’t miss it – start’s at 00:00h! Join Patricia on September 14th at Radiokulturhaus! You’ll be hearing songs from her old and new album with Paul Urbanek, don’t miss it! You can purchase it directly on Naxos and soon on iTunes, Spotify, Amazon and in stores. Patricia is happy to be featured on Radio France with her album “Pure” together with her duo partner Paul Urbanek. Tune in on 25/1/2018 at 6pm! Thank you everyone, who joined Patricia Moreno & Spirit on their album release concert at Porgy & Bess ! It was a blast! Their new cd “Can you keep a secret” will be available online and in stores soon! Tune in to Radio Ö1 with Andreas Felber! 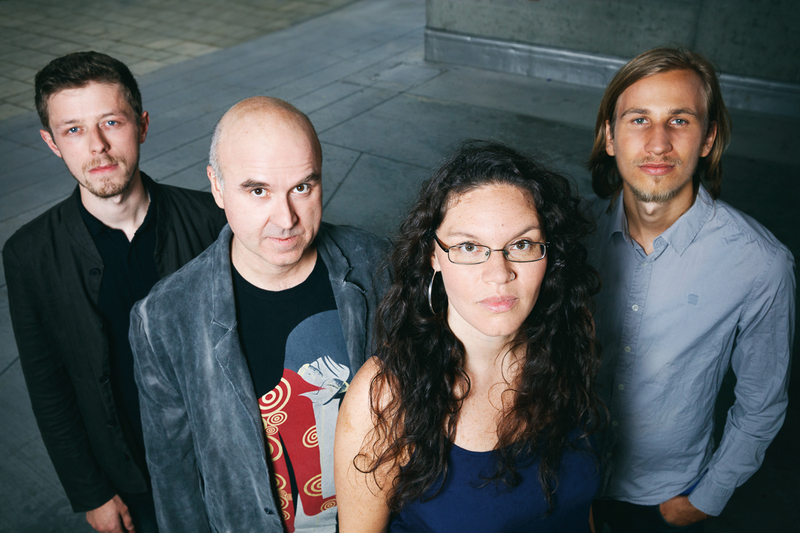 Patricia Moreno, Paul Urbanek and Wolfgang Pusching talk about their latest album releases. You’ll also hear some new tunes, don’t miss it! New CD Release concert coming up! 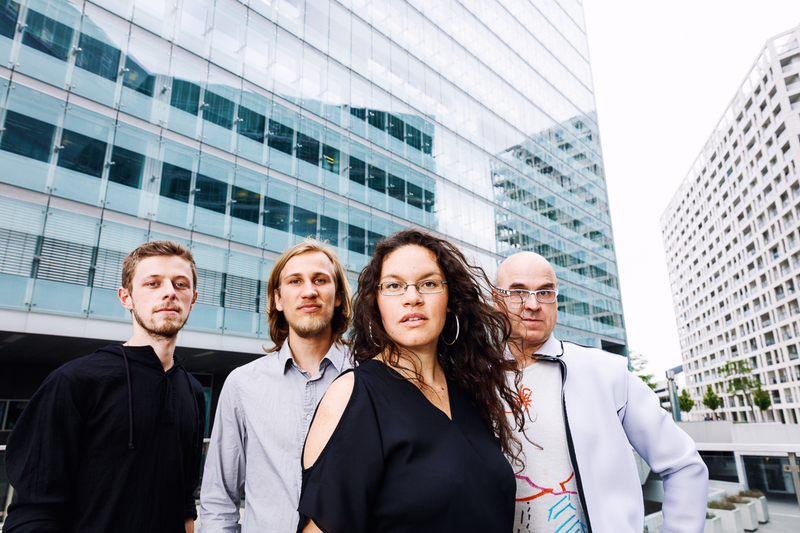 Save the date and join Patricia and her band colleagues at Porgy & Bess for their release concert in Vienna on January 18th 2018! New Band Album out in January 2018! 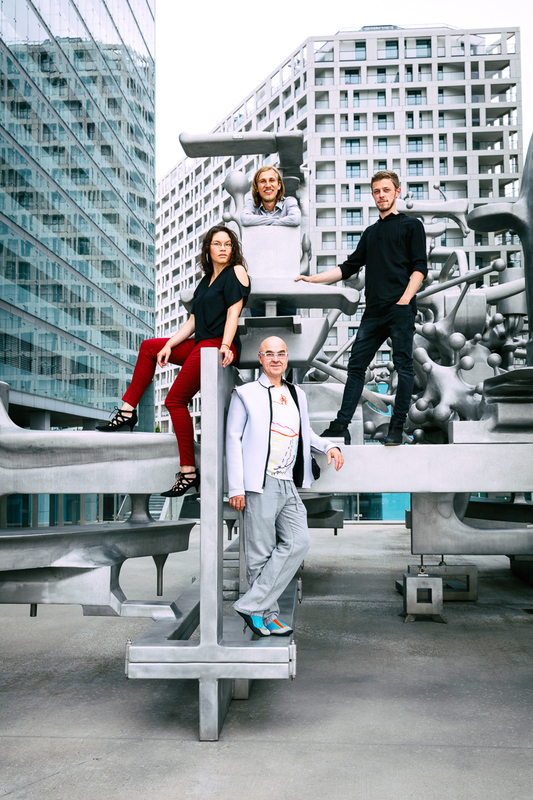 Spirit is a new formation consisting of Vienna – based musicians. 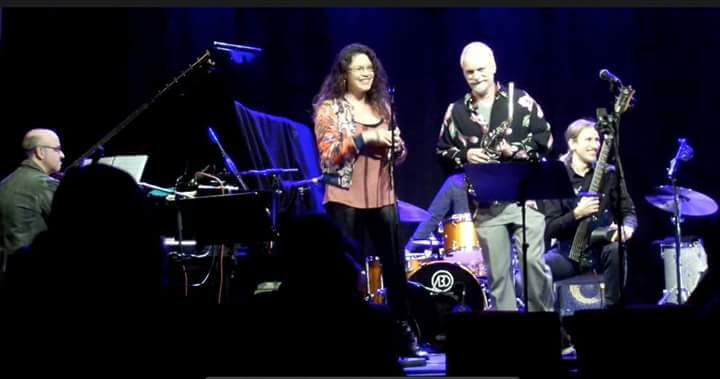 Founded by Jazz singer Patricia Moreno and Jazz pianist Paul Urbanek, they combine contemporary Jazz styles with different elements from Latin and Popular Music. The album will be released on Skylark Production. Patricia is going to perform the music of Joe Zawinul alongside fantastic musicians namely Paul Urbanek (p), Wolfgang Puschnig (sax), Robin Gadermayer (b), Lukas Böck (dr) and Bertl Mayer (harps). July 1st 2017 , 8.30pm at Porgy&Bess Music Club, Vienna! Homegrown feat. Patricia Moreno coming up soon! 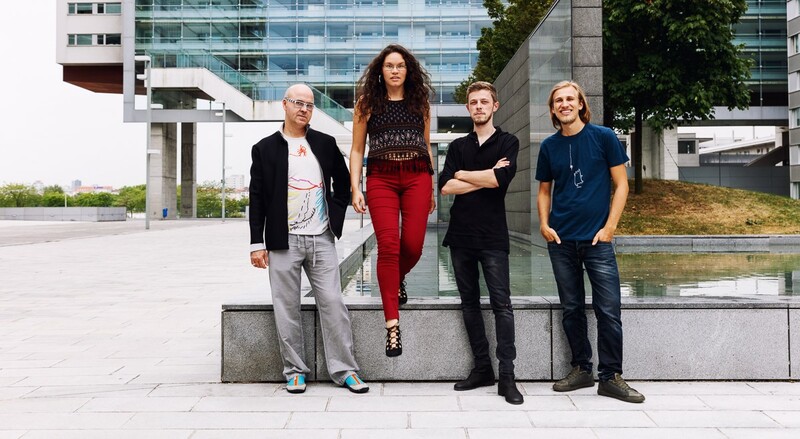 On July 7th 2016 renown saxophonist Wolfgang Puschnig and his band “Homegrown” are performing at Step in Klagenfurt, featuring Patricia on vocals. Contemporary Jazz at its finest! Don’t miss Patricia Moreno (voc.) and Paul Urbanek (p.) on March 31st 2017 at Spiel!Raum in Kapfenberg, Patricia’s hometown. Their going to perform songs from their album “Pure” (Skylark Production 2016), as well as their favorite Latin and Jazz tunes – come around! New CD out now by Patricia Moreno & Paul Urbanek! 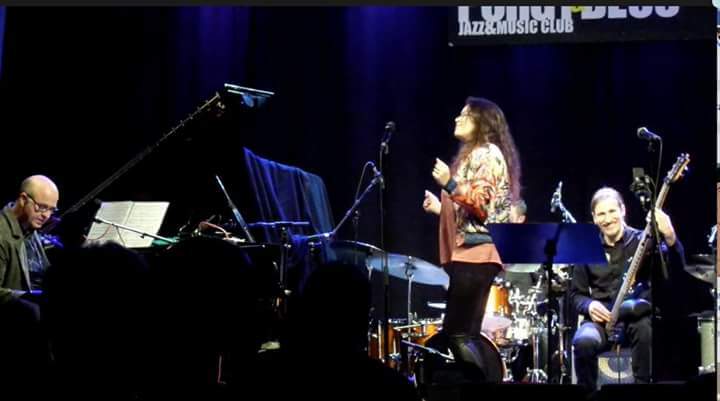 Vocalist Patricia Moreno and pianist Paul Urbanek have released their album “Pure” with special guest Wolfgang Puschnig on Skylark Production. The cd features songs from the Jazz and Latin repertoire, as well as beautiful ballads sung in english and spanish. Release date 2/24/2016. Patricia is happy to announce that pianist Paul Urbanek and her are going to release their first album “Pure” together in Spring 2016! 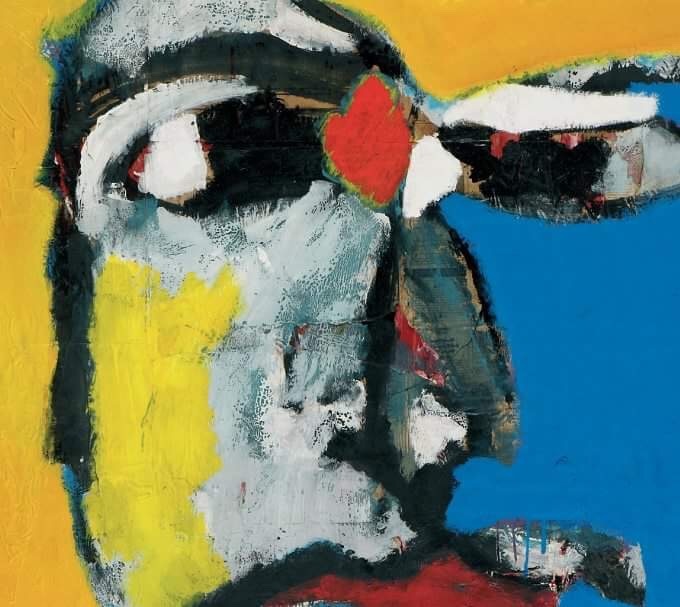 It will be released on the Viennese Jazz Label Skylark Production, and will be distributed by Universal Music Austria. On may 8th 2015, Patricia Moreno is going to sing a broad repertoire of film score classics with the Symphonic Orchestra of Kapfenberg in Styria, directed by Wolfgang Hattinger. Thanks so much for coming, everybody! It was a wonderful experience to sing beautiful music together with the great vocalists of Company of Music directed by Johannes Hiemetsberger. A full concert hall and a heart full of happiness, what else could I wish for. Choir and acappella music has always been fascinating to Patricia – now she has the pleasure to perform as special guest with the vocal ensemble “Company of Music” directed by Johannes Hiemetsberger, on December 16th 2014 at the Konzerthaus in Vienna. Their program “Voices of light” covers compositions of the three abrahamic religions,as well as the world premiere of Christian Muthspiel’s “Odysseus”. Concert at Jazz Festival L’Estartit 2014 coming up! Come hear Patricia this summer at the beautiful Costa Brava in Spain! In her music she combines Afro-Venezuelan rhythms and European melodies with Jazz elements. This melting-pot of different cultures results in the wealth of musical diversity, that is always present in her concerts. Enter your email address to receive notifications of new releases and tour dates by email!